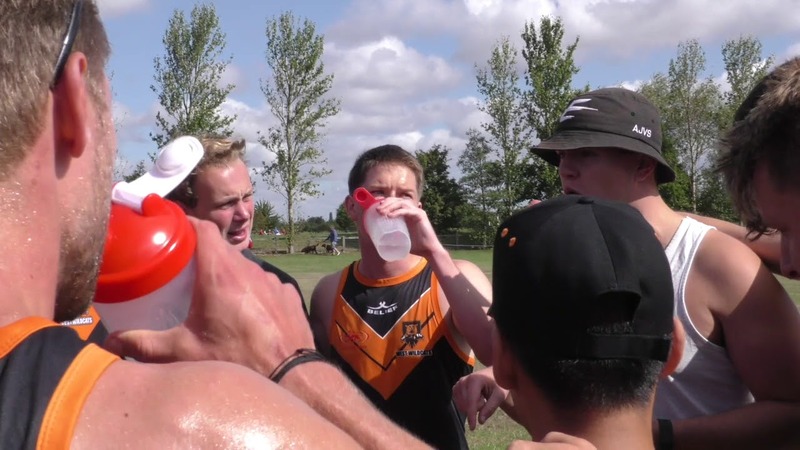 The 2019 domestic club Touch season is taking shape, with the venues now confirmed for the Steeden Development National Touch Series and Sporttape Men's and Women's National Touch Series. In 2019 there will be one leg of the Steeden Development National Touch Series in every month between April and July, with the final round in early September. The team at the top of the league standings at the end of the Series will be crowned the overall champions! England Touch is taking the Steeden Development National Touch Series to four new venues located across the country - Chester, Banbury, Norwich and Derby - and is returning to Cheltenham. CLICK HERE for full information, including details on how to enter. Venues for the Belief Elite National Touch Series and Sporttape Elite Men's and Women's National Touch Series are currently being finalised, with details to be announced in due course. All of these tournaments are weekend-long, and the calendar means that clubs can also enter the Touch in Paris event on June 8th if they want to.